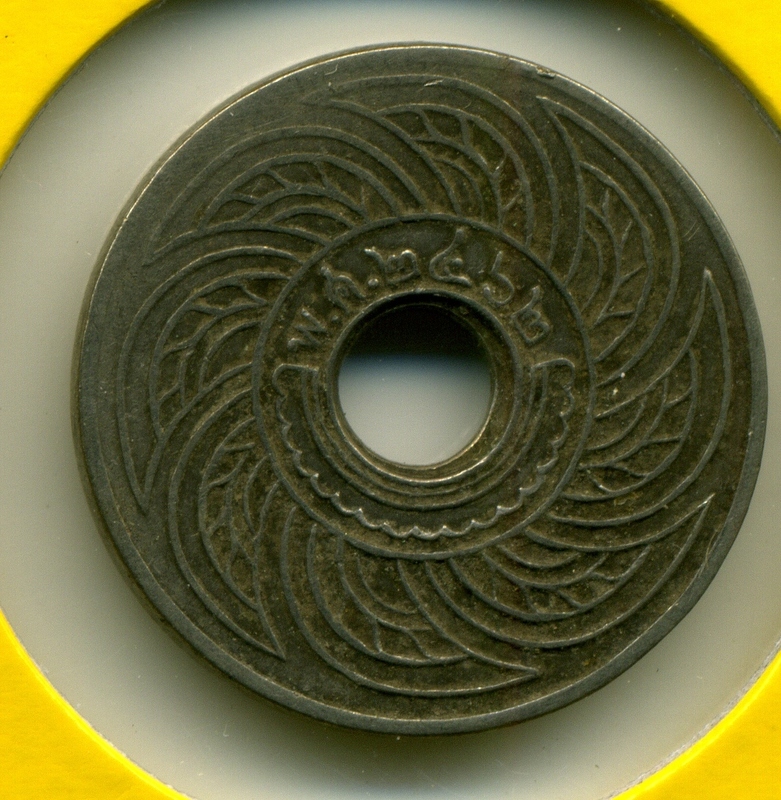 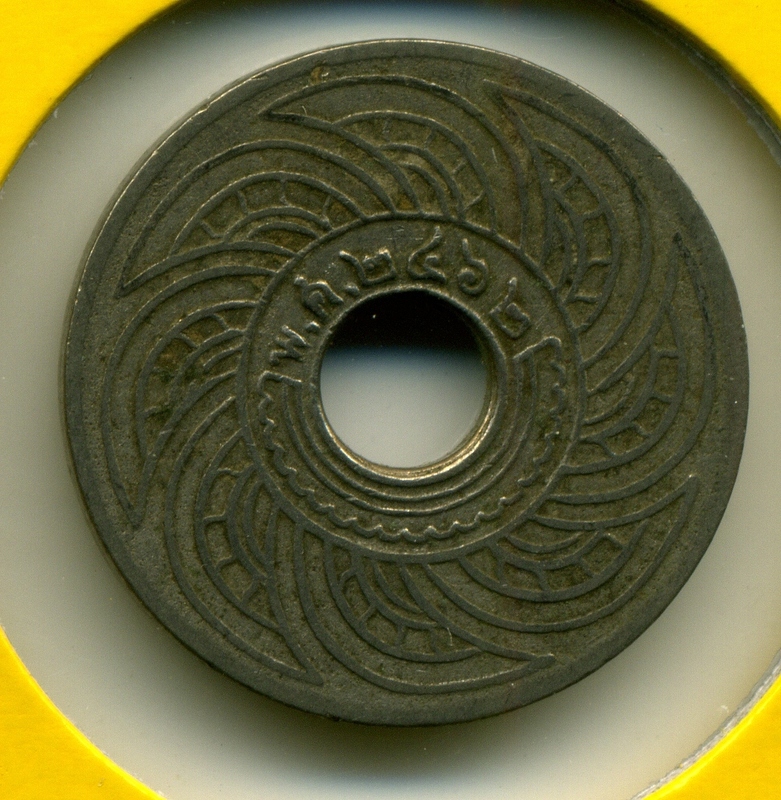 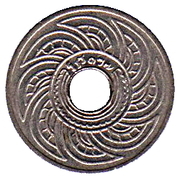 This coin was not issued in the time of Rama VII. 127 (1908) 7,000,000 ร.ศ. 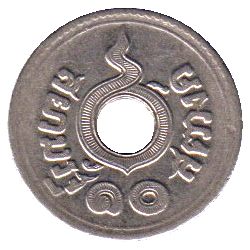 ๑๒๗ Rama V; with ร.ศ. 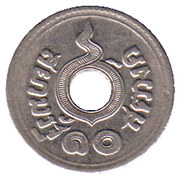 2463 (1920) 774,000 ๒๔๖๓ Rama VI; without พ.ศ.